Valentines Day Brushes - Free Photoshop Brushes at Brusheezy! 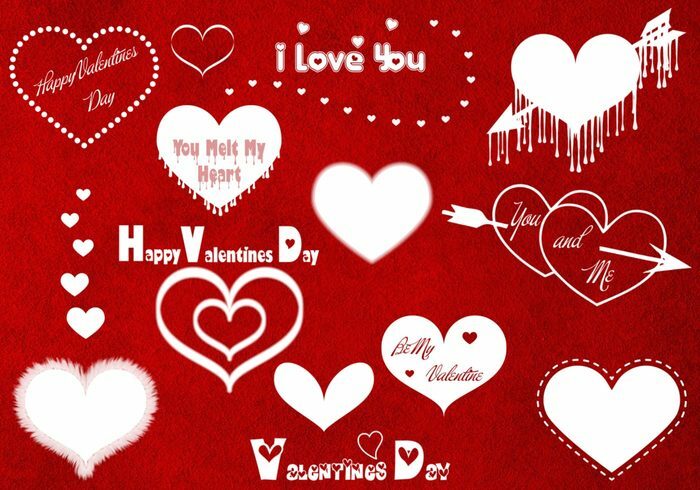 This set includes 25 hi res Valentines Day theme brushes. Free to use in all your personal art projects. For any commercial use you must contact me.